CLOSEOUTS. 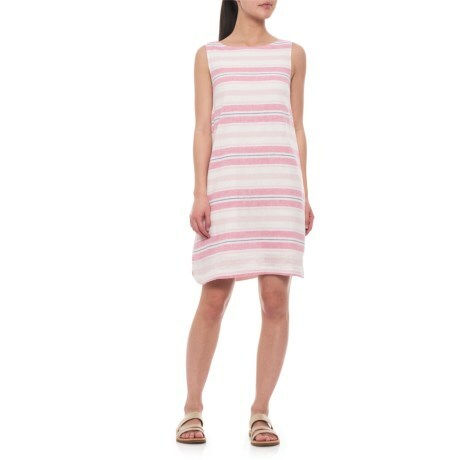 Stay cool as the day heats up wearing Beach Lunch Loungeand#39;s Alina dress, crafted from a light, breathable linen blend. Available Colors: CORAL REEF. Sizes: XS, S, M, L, XL.